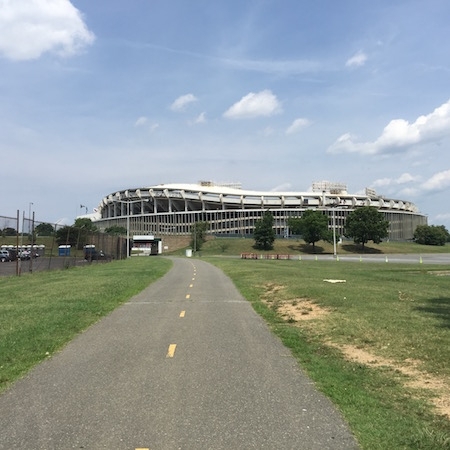 July 22 (Sat). 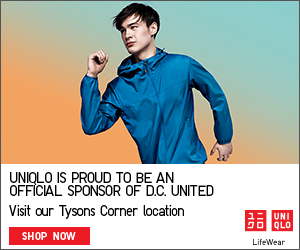 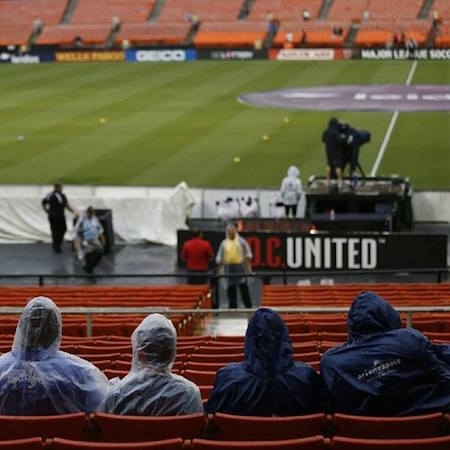 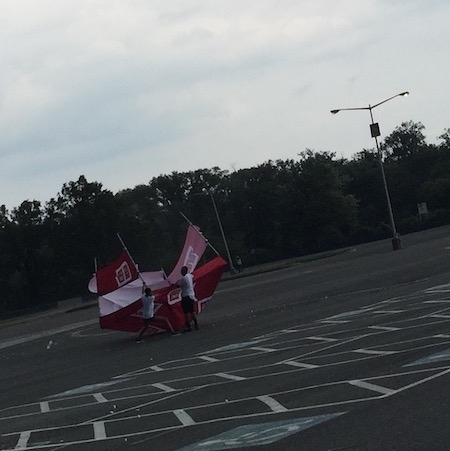 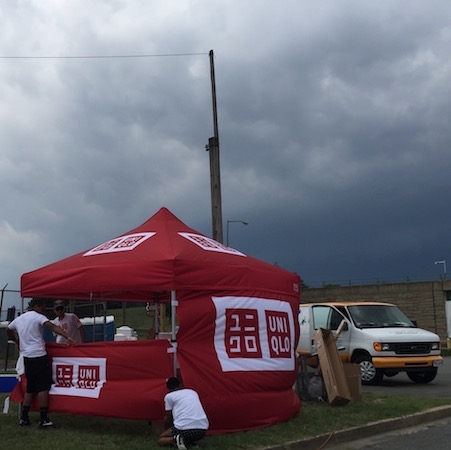 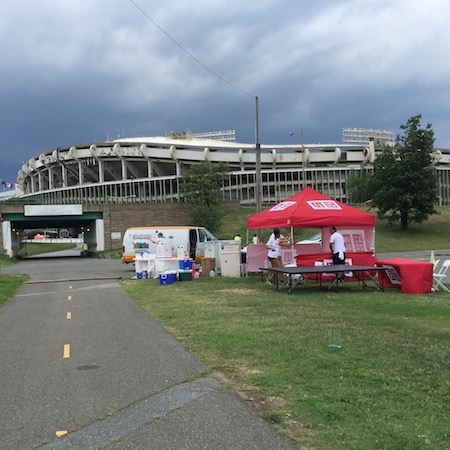 Uniqlo joined DC United pre-game tailgate, with sponsor tent. 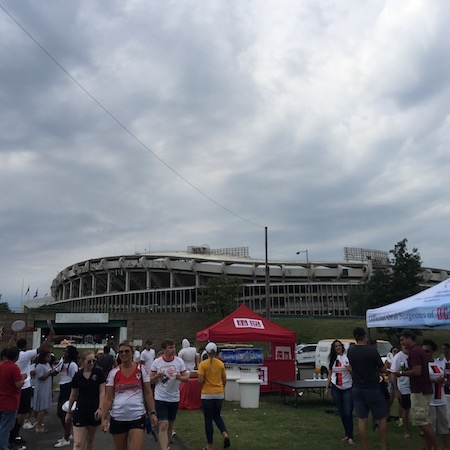 Unfortunately the thunderstorm made our activations difficult but our supports continue.